Everyone needs to realize that some risk is involved with negative entities during the course of normal human life. Therefore, it would be in your interest to know at least the basics of what to do if something goes wrong. 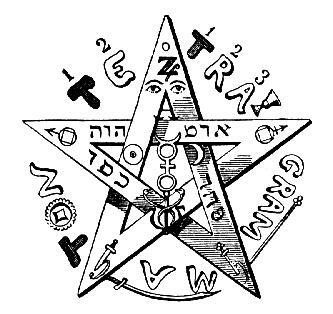 Links to useful website containing information on occult and metaphysical matters, as well as other sites with helpful content relating to this topic.